Mrs. Carta's Class: Windows To The World! 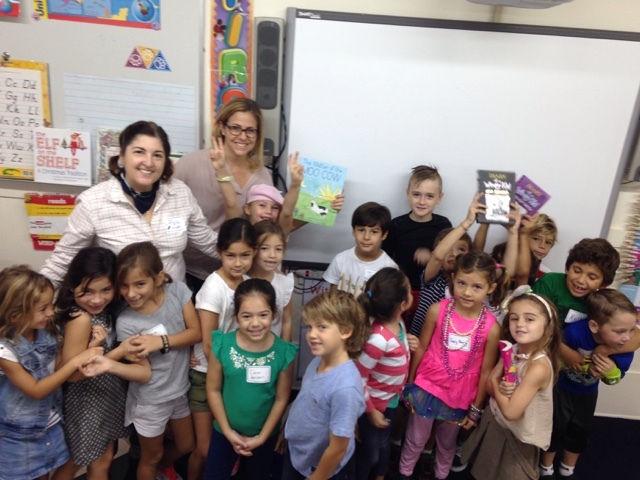 Mrs. Carta's first grade welcomed Illustrator, Erin Coleman Ryan to read her book, "The Matter of the Moo Cow". A great time was had by all!